Pencil in FUN on your Calendar! Join us for these Special Events! 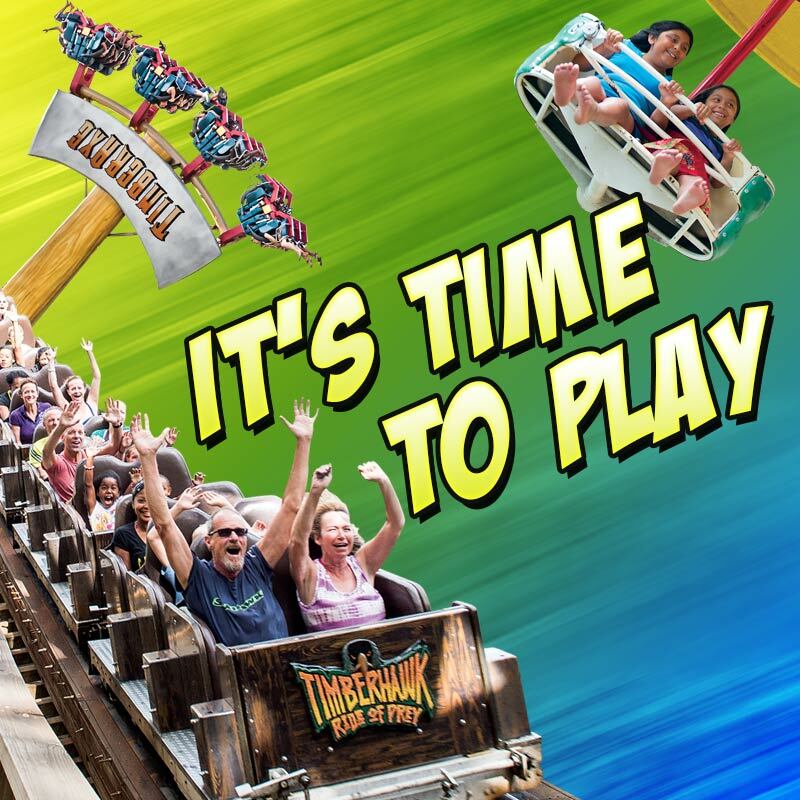 Join us May 4 - 5 for Theme Park FUN! The wait is almost over! Rally up the crew and join us on May 4th as we open the gates for the 2019 season. Enjoy the Theme Park from 10:30am - 6:00pm. It's time for FUN - we'll see you May 4-5th! Season Pass Members can kick off 2019 with a special weekend of bonuses, exclusive deals, and FREE refills in their souvenir bottle* all weekend long! PLUS, enjoy a BONUS Buddy Ticket to bring a friend on May 4th AND May 5th! 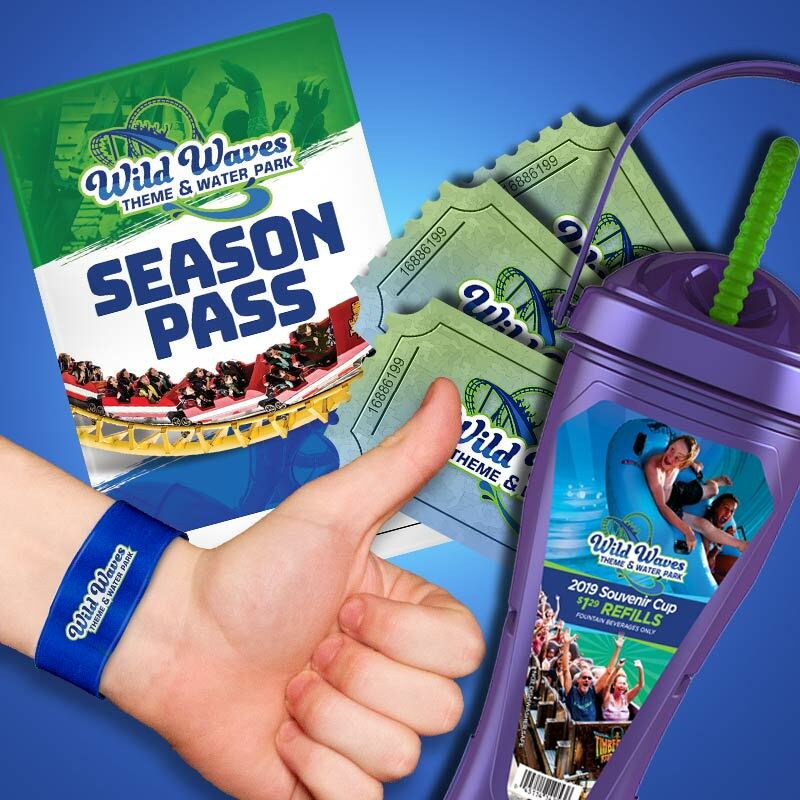 *Season Pass Members must process on or before May 19th to receive free Souvenir Bottle. Help us honor local heroes May 25 - 27! We're celebrating the heroes in our community by offering FREE admission to all military personnel and first responders all weekend long! Family members and friends (up to 6 people per qualifying military or first responder personnel) receive discounted admission - only $17.99 +tax per person. This offer is available May 25 - 27 at the Front Gate only. To get your FREE Hero Ticket, simply show your military ID or identifying badge at any of our front gate ticket booths! 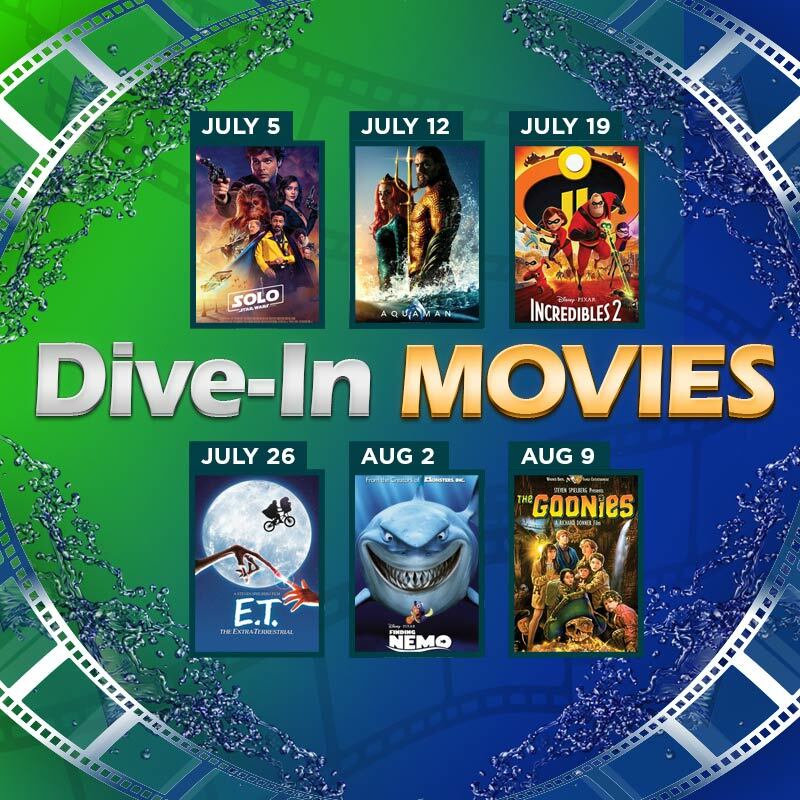 Due to popular demand, Dive-In Movies are BACK in 2019! 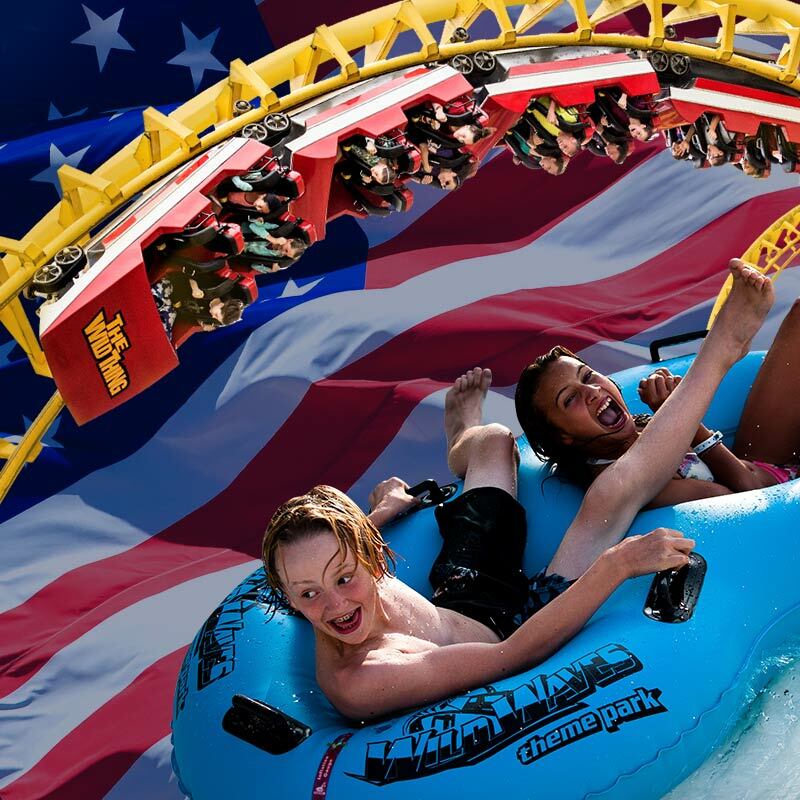 Stay after the park closes, grab a tube, and hop in the Wave Pool to kick back with a new release or fan-favorite flick! Move the classroom OUTDOORS to Wild Waves Theme & Water Park in June 2019! 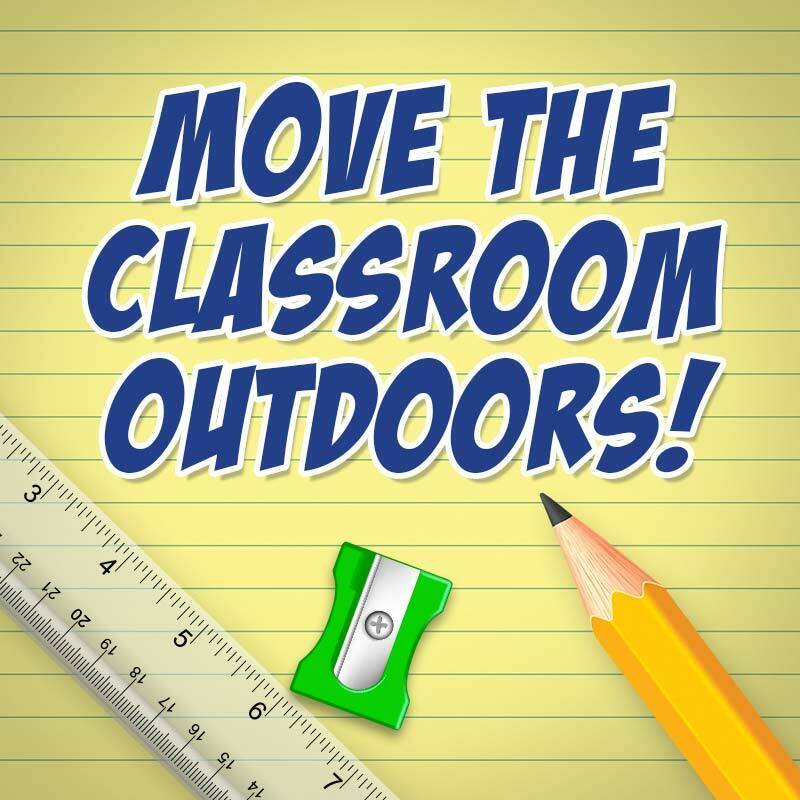 Take the unique opportunity to pack up your classroom lessons, and bring them to the great outdoors. During Outdoor Education Days, enjoy special admission discounts just for you and your students, and enjoy educational demos and displays from PNW attractions and community partners. Get ready to learn in a thrilling, hands-on environment!